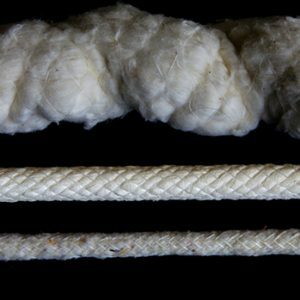 Plaited Rope has four sets of two strands that are woven into a maypole construction. 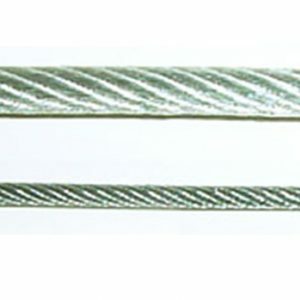 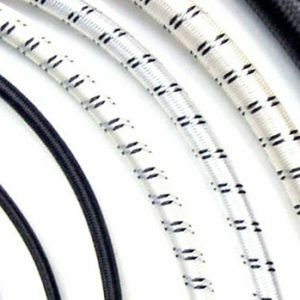 This 8-strand construction can be in nylon, polyester or polypropylene. 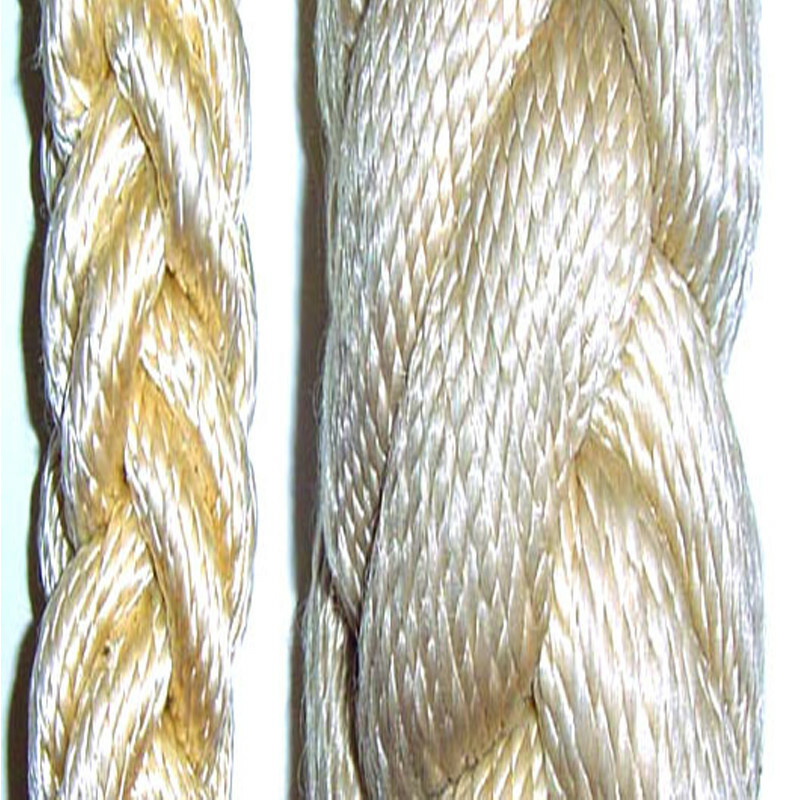 Common uses are marine applications and utilities.